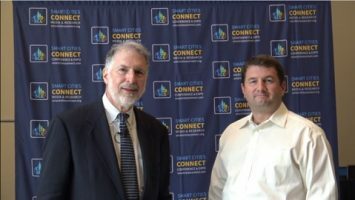 Laura Benold, Smart Cities Connect Managing Editor, interviews Glenn Ricart and Joe Kochan, Co-Founders, US Ignite about the 5th US Ignite Application Summit, Smart Gigabit Communities, PAWR, and the evolution of Global Cities Teams Challenge. 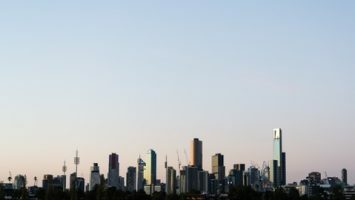 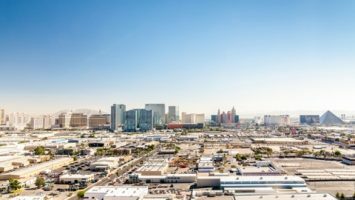 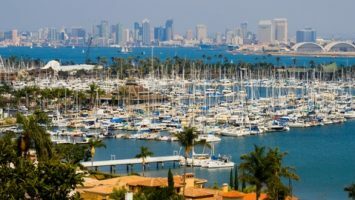 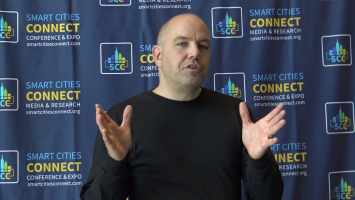 Laura Benold, Smart Cities Connect Managing Editor, interviews Scott McCarley, Senior Director of Solution Management, Thingworx IoT Platform, PTC about what it means to be an IoT platform and the exciting future of smart cities. 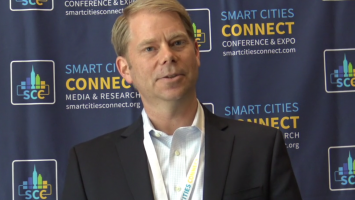 Laura Benold, Smart Cities Connect Managing Editor, interviews Stephen Elkins, Chief Information Officer, Austin, Texas about the city’s plans for the future and unique ability to capitalize on a smart future. 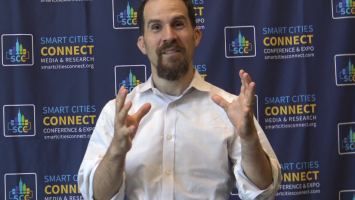 Laura Benold, Smart Cities Connect Managing Editor, interviews Barak Epstein, Co-Founder, SmartAustin about growth in his community and what ideal smart city entrepreneurs look like. 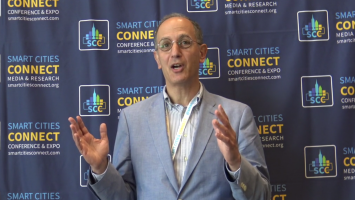 Jerry Tinianow, Chief Sustainability Officer for Denver, Colorado shares about the city’s smart city vision and partnership with Panasonic. 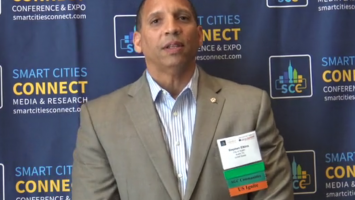 Kip Harkness shares San Jose’s vision for a smarter future.